This service is for the couple that needs assistance from the very beginning until you leave for the honeymoon. With your direction, we will design, research, arrange, manage and execute your celebration, while keeping within your budget. This package is the ultimate in luxury. 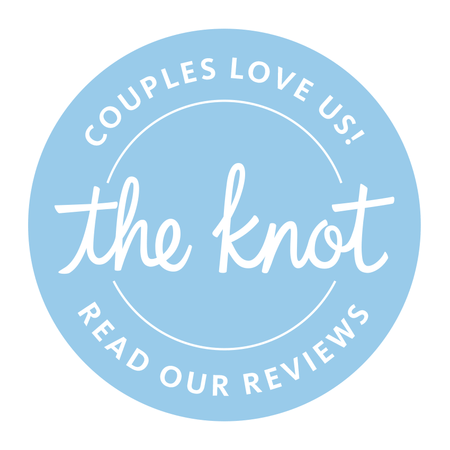 Perfect for the busy or out-of-town couple that wants to make all of the decisions regarding the wedding, but doesn’t have time for the details and arrangements. Leave the running around to us and the only plans you have to make is to enjoy your day!! This service is also for planning a birthday celebration, bachelor & bachelorette parties, travel planning, family vacation, corporate events. Service rates are customized based on couple's needs, location(s) of event(s), anticipated attendance and overall event(s) budget. Please inquire within…CONTACT US. 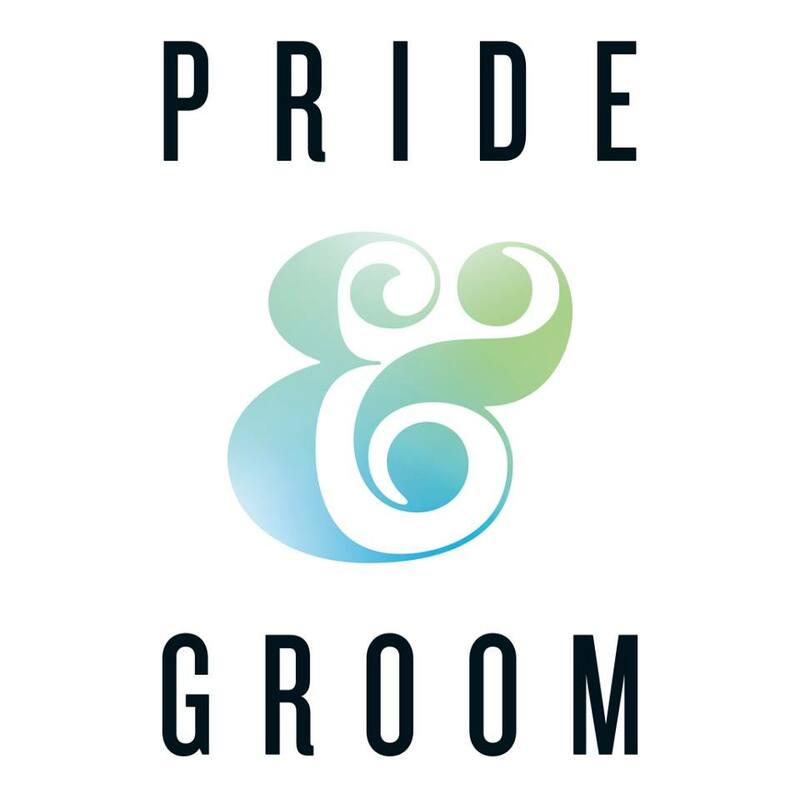 This service is for the couple who would like to plan everything on their own, but understands the importance of a professional coordinator to handle the final details to ensure their carefully planned vision is executed smoothly and successfully. Also known as Day/Month of Coordination.